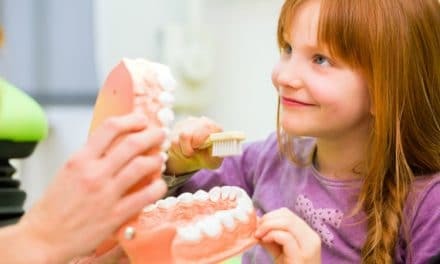 Home » Health » Oral Healthcare » How Long Should You Brush Your Teeth – Is It 2 Minutes or More? How Long Should You Brush Your Teeth – Is It 2 Minutes or More? To keep our teeth clean and bright we are expected to maintain good oral hygiene and brush regularly. But how long should you brush your teeth to achieve an excellent oral health? Most experts agree that a proper brushing takes at least 2 minutes to clean your mouth. The importance of brushing for the entire two minutes is a piece of advice often dentists give to their patients. Brushing your teeth correctly and thoroughly is crucial for healthy teeth and gums. Also, you should not to brush or scrape your tongue. Bacteria accumulate significantly in the areas of the tongue, and these bacteria can lead on to bad breath and even tooth damage. In short, you have to brush for 2 minutes accompanied by flossing, cleaning your tongue, and mouth rinses to keep your oral cavity clean and healthy. Why brushing your teeth for two minutes is helpful? Removing food debris, plaque and bacteria from the surface of your teeth twice a day is a must for a good oral-care routine. To lower the risk of bad breath and oral cavities, you should also brush areas like gums, tongue, mouth’s interior and cheeks. What if you over brush your teeth? 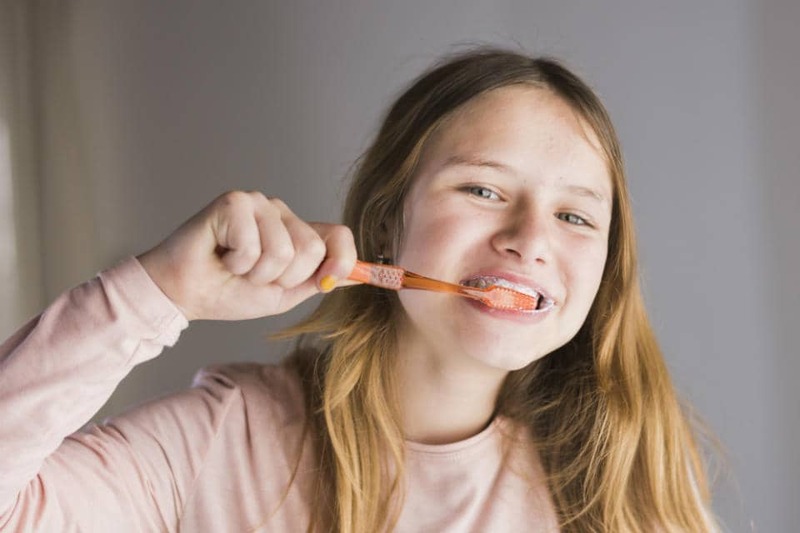 Brushing your teeth regularly is considered essential for your oral health but over brushing can wear away the enamel on the teeth as well as damage and push back the gums, exposing the sensitive root area. Brushing vigorously isn’t necessary to remove plaque from the surface of teeth. Plaque is delicate and can be removed by gentle strokes with your toothbrush. Altering brushing habits can usually stop the dental problems from getting worse. In cases of severe abrasion from a toothbrush, dentists can fill in the grooves with a bonding material. Brushing your teeth is not about how hard you scrub, but it aims at how you can use the appropriate technique to do a thorough cleaning of your teeth. Use a soft-bristled toothbrush to prevent gum damage and wear down of teeth enamel due to abrasion. Place the head of your bristled toothbrush at a 45-degree-angle to the gum line while brushing. Move the toothbrush with short strokes gently over the surface of teeth, repeat this several times. Apply just the right pressure to feel the bristles against the gums. Don’t squash the bristles against the teeth. 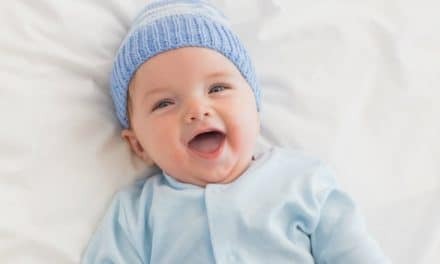 Most of the dentists recommend brushing your teeth at least twice a day, once in the morning after you wake up and once in the evening before you go to sleep. This is important because, during the night, the formation of plaque is faster and undisturbed. Brushing your teeth after each meal is also appreciated by many dentists. Brushing within 30 minutes after eating can decline the bacterial accumulation over the teeth. Bacteria feed on food debris, particularly sugar, releasing by-products that cause tooth decay. It is very easy to maintain a healthy mouth than to rely on your dentist to correct your damaged teeth. To maintain good oral health, you need to build up healthy oral habits like brushing and flossing every day without fail. Floss at least once a day, flossing cleans between the teeth where usually brush is unable to reach and prevents from gum diseases. Eat foods like raw carrots, apples, celery, and popcorn can help you clean up the plaque from the surface of the teeth. Quit smoking as it increases the bacterial growth and plaque in the mouth, making your teeth more prone to gum disease and tooth decay. Avoid surgery foods and beverages, to prevent excessive growth of bacteria and to prevent dental caries. Avoid consumption of soda, it is acidic and it degrades the wall of the tooth. You may not be cleaning the teeth properly if you do not brush them long enough or with a right technique. Along with the right tools, performing the right techniques of brushing is very essential. If your technique is incorrect, then the results won’t be up to mark no matter how much time you spend brushing. 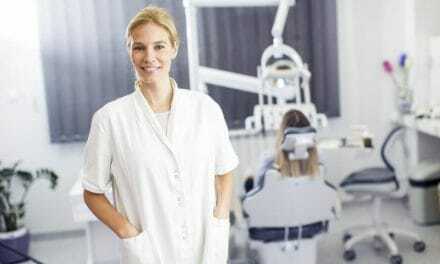 Don’t forget to visit your dentist every six months for professional cleaning. As a matter of fact, no matter how thoroughly you brush, you still can’t get rid of all plaque and tartar. Don’t put yourself at risk for cavities, gum disease, and tooth loss, poor oral care and visit your dentist as soon as you suspect any discomfort. 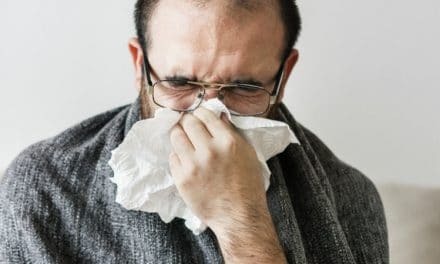 Common Cold and Oral Health – What is the Connection?